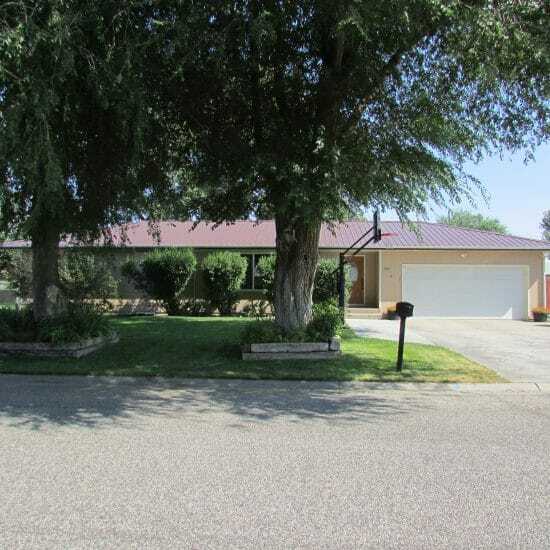 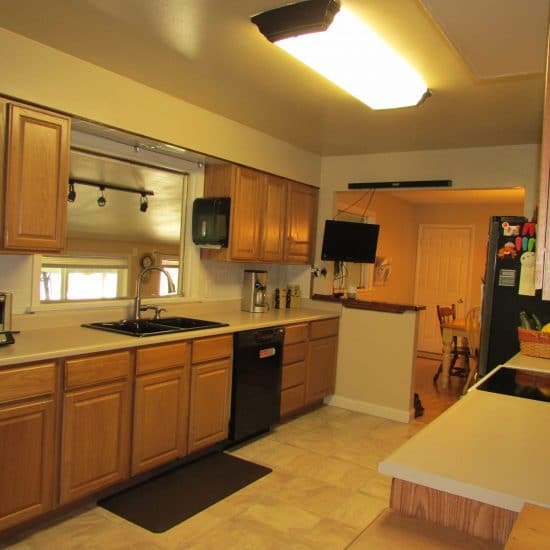 This single family, ranch style home has 4 bedrooms (one non-egress), 1 3/4 baths, 2552 square feet plus large bonus room. 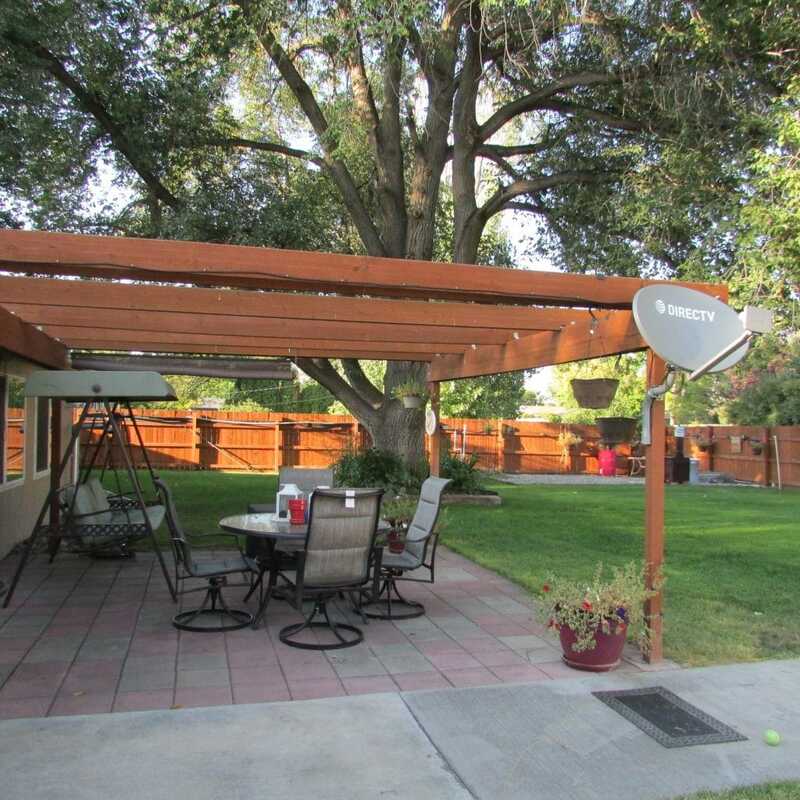 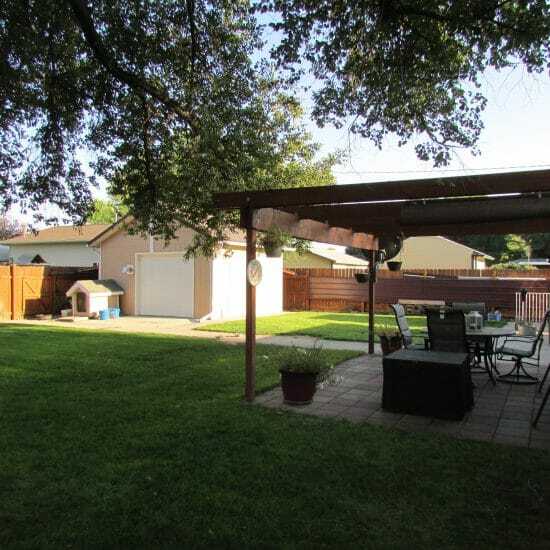 The .28 acre lot features underground sprinklers, a well for watering, privacy fenced back yard, additional parking along house, large 16’x16′ insulated and powered shed, pergola covered patio, wide sidewalk to back alley, and mature shading trees. 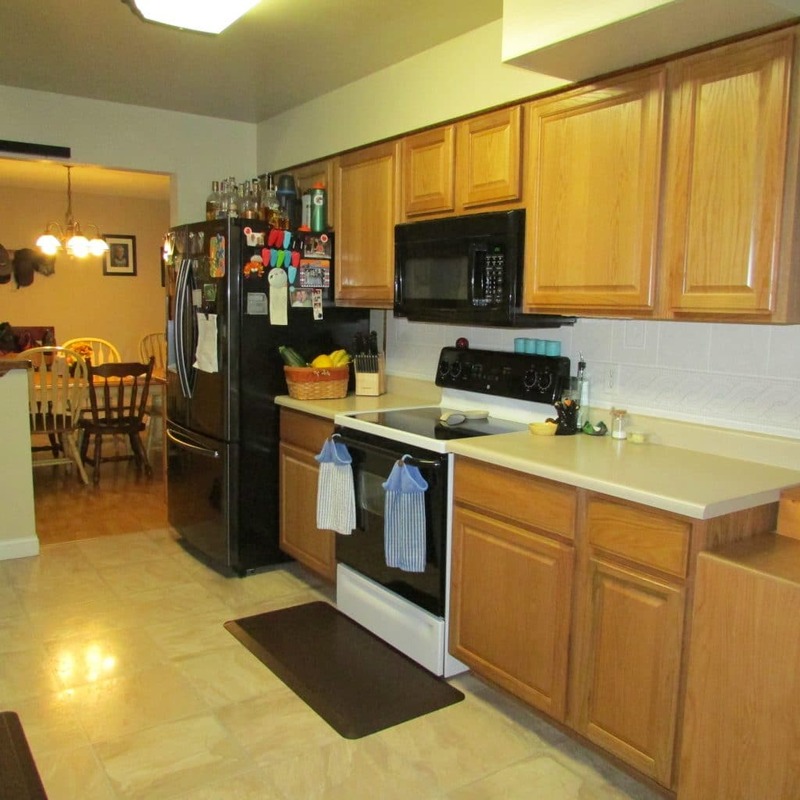 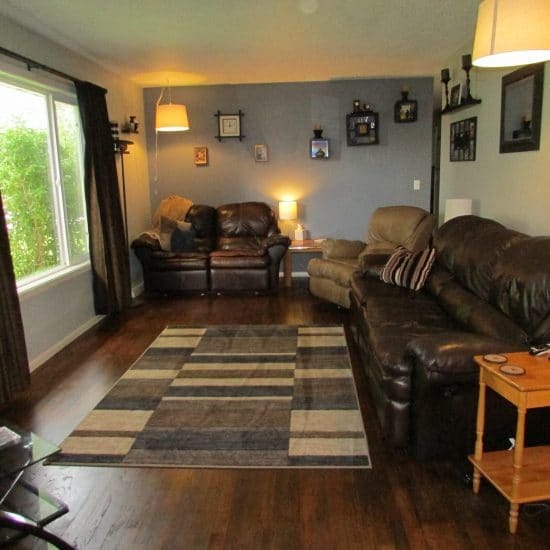 Main level: 3 bedrooms, 1 3/4 baths, living room, dining room, kitchen and bonus room. 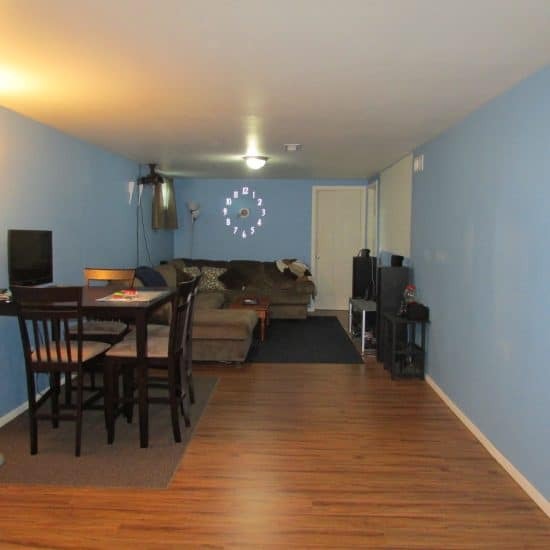 The living room and hallway have original refinished hardwood floors. 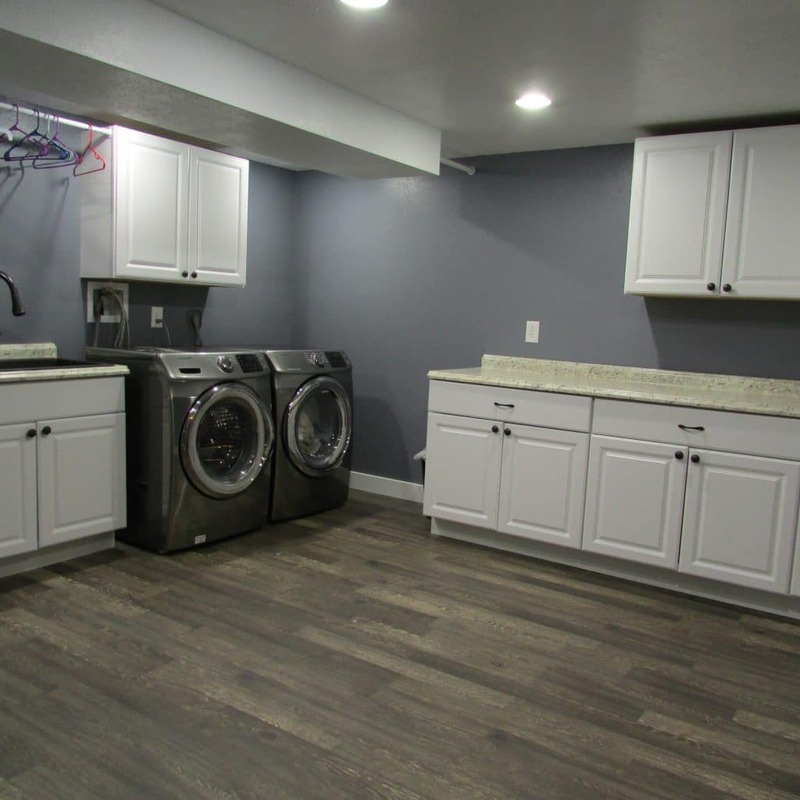 Basement: 1 bedroom (non-egress), office, furnace room has large space for storage, remodeled laundry room, and family room. 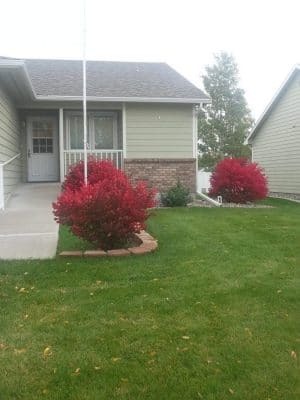 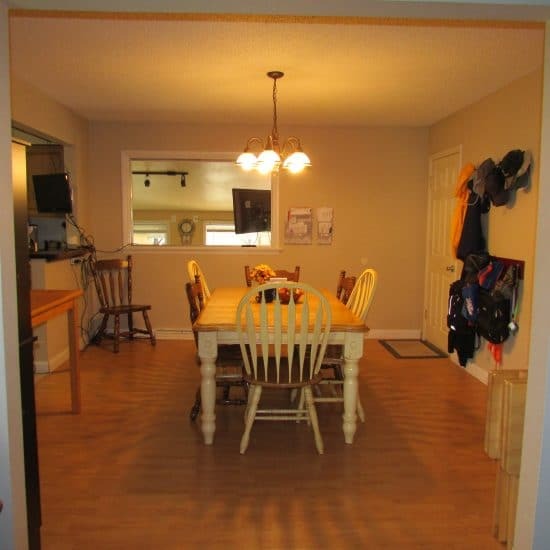 Walking distance to Beartooth Elementary, Medicine Crow Middle School and Hawthorne Park, this is a perfect home for a family.